Emerging singer/songwriter Missy Lancaster speaks to a generation that is less about categorization and labels and more about strong, relatable messages and unique creative expression. The 2017 CMC New Australian Artist of the Year nominee has collaborated with Nashville’s finest writers and chart topping producers for her debut album, including Lindsay Rimes (Kane Brown, LOCASH, The McClymonts) and Josh Kerr (Kelsea Ballerini, Dylan Scott, Jasmine Rae). 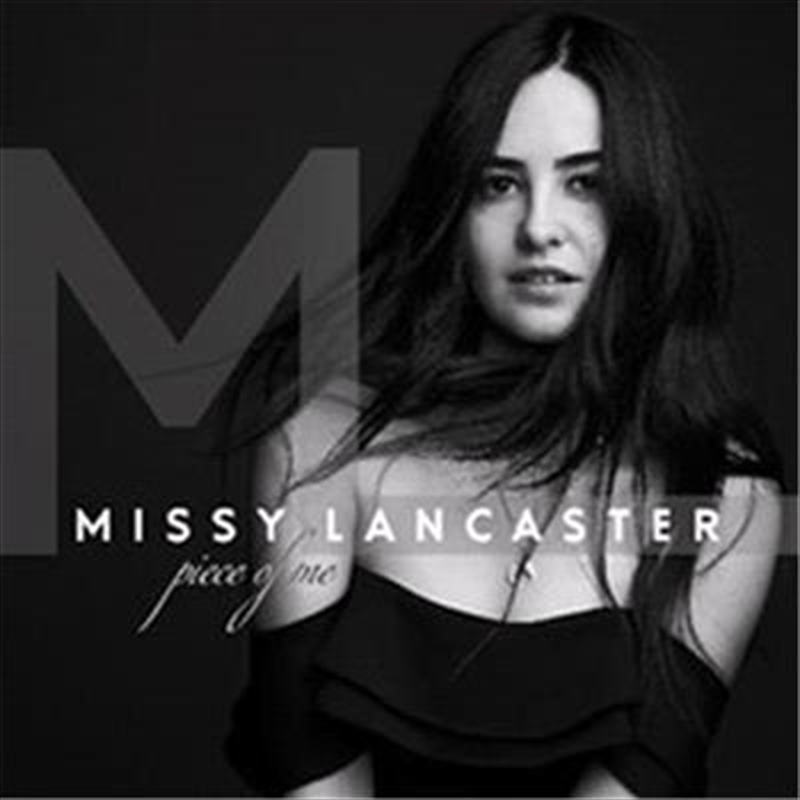 Missy Lancaster is Australia’s hottest Country protege who exploded onto the scene with her debut EP “Missy” in 2016 which impressed with it’s strong pop infused hooks and honest songwriting. Fast forward two years and she’s finally released her debut album “Piece Of Me” which is a mature collection of Country-pop realness. “Never The Bridge” kicks off the record with a catchy track about how she can never catch a break with guys (relatable). She gets a little experimental on “Run” before delivering the albums pure centrepiece “Forget” which deserves a bit of mainstream love. And then she delivers the classic country-pop moments “When I Think About You” and “Falling In Love” while the likes of “Party Of The Year” and “Heatwave” come across too gimmicky in their production. She then strips back the production for “When I Grow Up”, “All That You Are” and “Never In Love” to allow her raw emotion and vocals to take over. It’s evident that over the years her songwriting and vocal delivery have substantially grown and what she’s delivered is a strong collection of tracks. She’s Australia’s answer to Kelsea Ballerini and you better get listening because she truly has the potential to break the American Country music market.